Attention readers, gamers and historical buffs! 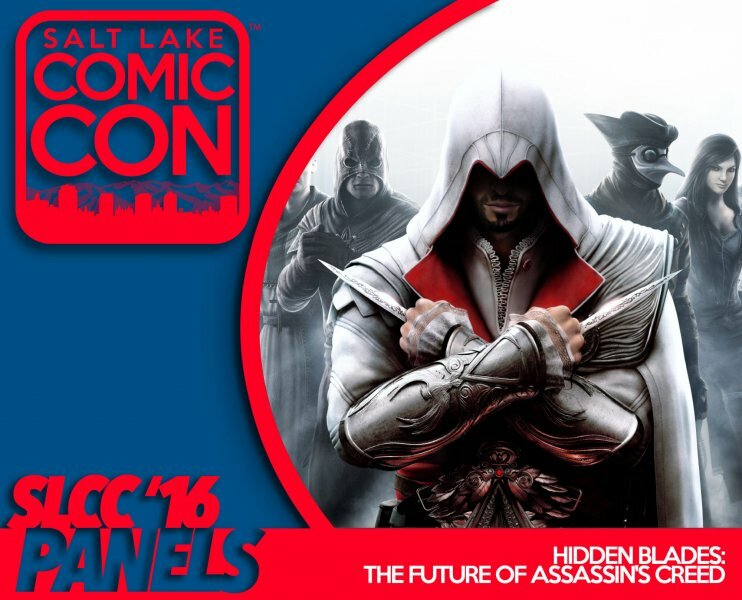 Join award-winning authors Matthew J. Kirby and Christie Golden as they discuss with resident Assassin’s Creed historian, Maxime Durand, how history influenced their storytelling and what inspired their work on the Assassin’s Creed franchise. Matthew J. Kirby is the author of the new Scholastic Young Adult series, Last Descendants; the first of an action-adventure historical fiction saga featuring a group of teens caught up in the centuries-old Assassin-Templar feud. Christie Golden wrote Assassin's Creed IV Black Flag: Blackbeard: The Lost Journal, Abstergo Entertainment: New Employee Handbook, and Assassin's Creed Heresy, a new original novel set in the franchise universe that will release this November. Join the discussion with Assassin’s Creed authors Matthew J. Kirby, Christie Golden and Assassin’s Creed historian Maxime Durand. Moderated by Leigh George Kade, co-host of "The Geek Show" podcast.